We hear so much, so often that we become numb to what Trump is doing. This allows big things (such as fundamental shifts in governing norms) to seem like small things or nothing at all. Why this matters ... Trump and allies are floating untested legal arguments: The president can't obstruct justice, or can unilaterally shut down probes of himself, or can even pardon himself. If you think he won't try something unprecedented — and maybe get away with it, at least with Republicans — you aren’t paying attention. For all the drama, "never before”s and controversy, at 501 days into his presidency, Trump has more party support than any president since World War II except George W. Bush after 9/11. 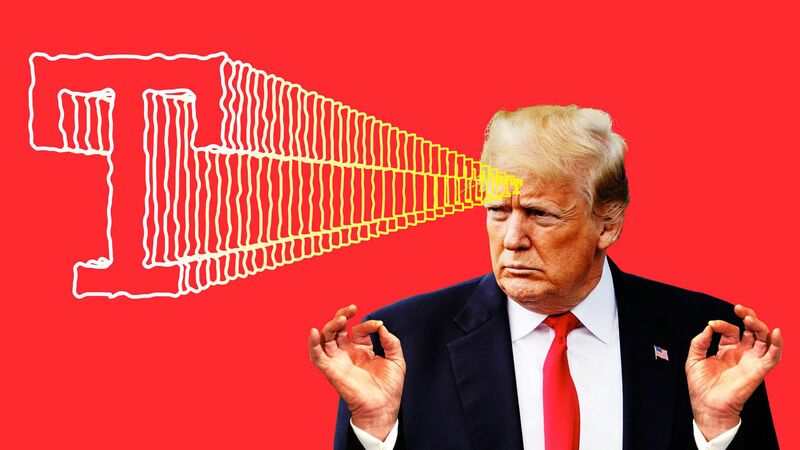 The more Republicans see and hear, the more they agree with him. House Majority Leader Kevin McCarthy, the second ranking Republican in the House and possible next Speaker, on CNN yesterday became the latest GOP leader to claim “no collusion,” despite Robert Mueller's ongoing probe. The more they hear his terms, the more they repeat them. A case in point on being numb: Trump's retaliation against Amazon. He threatened the company behind the scenes, then publicly, while privately pushing U.S. Postmaster General Megan Brennan to double Amazon's package rates. This was quickly forgotten even though it’s highly abnormal for presidents to use their voice and power to pick on one specific public company using misleading data points. No one in the world was thinking about former Illinois Gov. Rod Blagojevich, who's serving a 14-year sentence for corruption and soliciting bribes. He was a Democrat brought down by Democrats in a Democratic state. Suddenly Trump floated the idea of curtailing his sentence, claiming he was guilty of typical politics, not some huge crime. 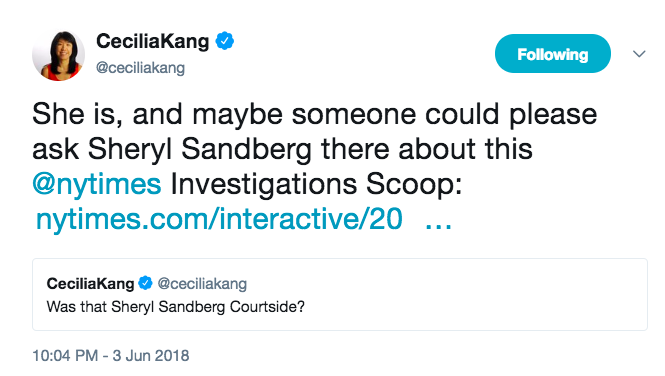 Again, this was not the view of Democrats or the courts. Then, Fox News' Judge Jeanine Pirro, a Trump favorite, made her Saturday night show a shockingly safe and sympathetic forum for Blagojevich’s wife, Patti, to kiss up to Trump and paint the president and her husband as victims. The Trump + Fox formula probably means Blagojevich will be freed — and a lot of Republicans will applaud, if recent history holds. Remember this: Hayden might be right. It is possible that no matter what Mueller finds, no matter how extensive or incriminating, Trump survives. The only indisputable way to remove a president from office is for him to be impeached, then convicted and ousted by a supermajority of the Senate. That means a bunch of Republicans would need to turn on him — and there is scant evidence to date that many, if any, ever would. "[I]f Kim ... agrees to disarm in stages over the next decade or longer, the most likely outcome if a nuclear deal ultimately is struck, the massive effort would require hundreds of international nuclear inspectors to help dismantle warheads, shut down facilities, interview North Korean scientists, unravel procurement systems, physically tag and monitor bomb-making equipment." The problem: "U.S. intelligence agencies believe Pyongyang has assembled as many as 60 nuclear weapons and built a widely dispersed network of secret development and production facilities, some deep underground in the country’s rugged northern mountains." 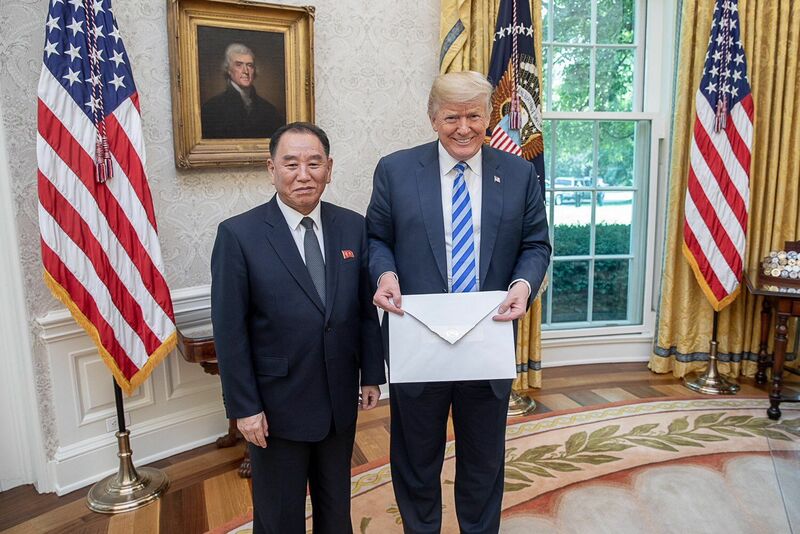 Why it matters: "Nothing approaching such a sweeping agreement with a closed police state like North Korea has been attempted in the history of nuclear disarmament." "Taking photographs of federal court proceedings is strictly forbidden. 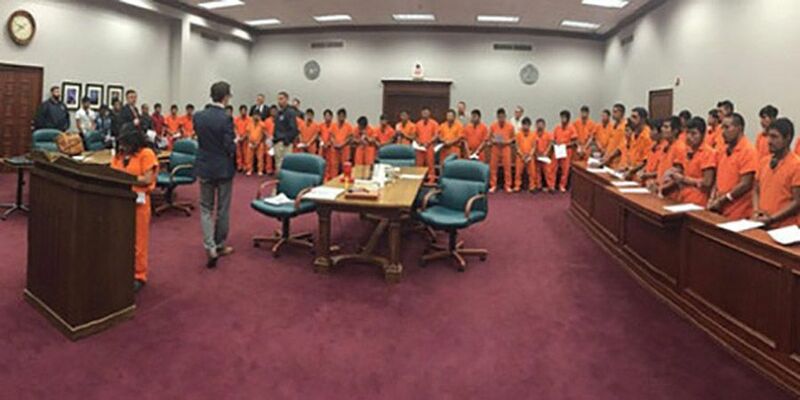 But in the federal courthouse in Pecos, Texas, someone apparently felt so bad about the new policies that they secretly shot a photo [in April] of dozens of immigrants clogging a court in orange jumpsuits." David Hogg, 18, who graduated yesterday with the other seniors of Marjory Stoneman Douglas High School, told me in an interview Saturday to promote the tour that his biggest surprise as he travels the country has been: "There’s a lot more love than hate out there." "Silent forms of protest make bold statements at Parkland graduation" — CNN: "Numerous members of the class of 2018 wore sashes bearing the message #MSDStrong, the school's rallying cry after the February mass shooting." "Orange is a recurring motif in the fight for stricter gun control, inspired by the color that hunters wear to protect themselves. ... [S]ome survivors of the shooting incorporated orange into their graduation regalia." "Senior David Hogg ... wore an orange cap with a price tag for $1.05 attached to the tassel. According to Never Again, the price tag is intended to represent how much each student in Florida is worth to Republican Senator Marco Rubio based on how much money he received from the" NRA. Driving the news: Pope Francis is hosting a gathering later this week at the Vatican with executives of major oil producers and investment firms to talk about how the companies can address climate change, we reported exclusively Friday. Opioids and drug prices both resonate deeply with voters, and some Democratic incumbents have long track records on one or both issues. Tackling the opioid epidemic and reducing the cost of prescription drugs are unifying issues, and pharmaceutical companies — which are deeply unpopular with voters — are the shared target. "[P]rescription drug costs could become a hot topic as mid-term U.S. Congressional elections near, inflaming investor concerns that prices for medicines may not be sustainable in the face of government and market pressures." On Wednesday, President Trump "said major drug companies would announce price cuts in two weeks, underscoring how the issue remains in the political spotlight." 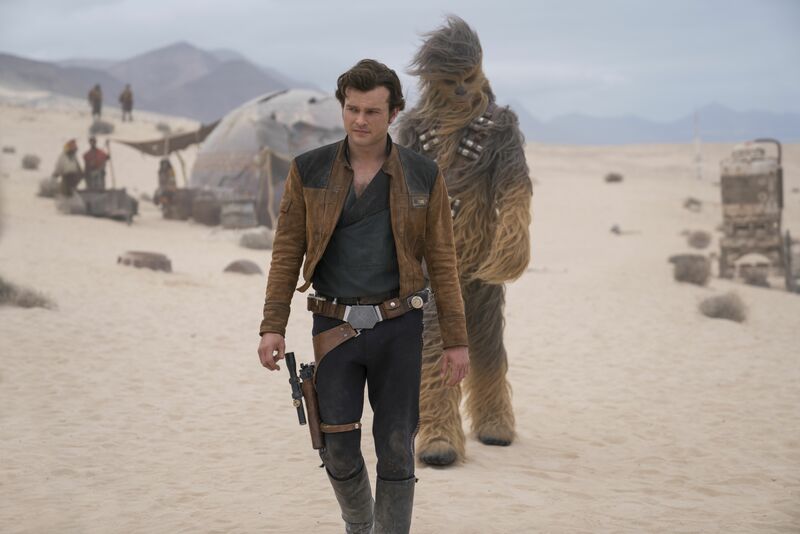 "'Solo: A Star Wars Story,' which cost more than $250 million to produce, will likely finish its domestic run below $200 million — a once unfathomable performance for the 'Star Wars' spinoff about beloved character Han Solo." Why it matters: The disappointing box office seems to "signal wavering support among fans for how Disney is treating the storied franchise."